Christina will keep you in line with Chapter 109! She is one of our in-house experts on Public Drinking Water Systems and can help any size PWSID meet their monitoring requirements with ease. 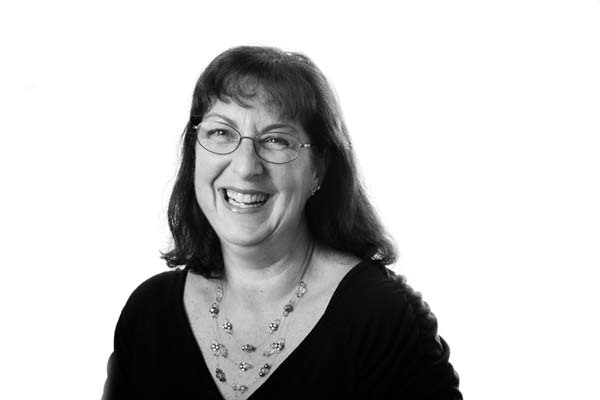 Christina started working in the lab back in 1993 and now does a wonderful job as one of our valued Project Managers. 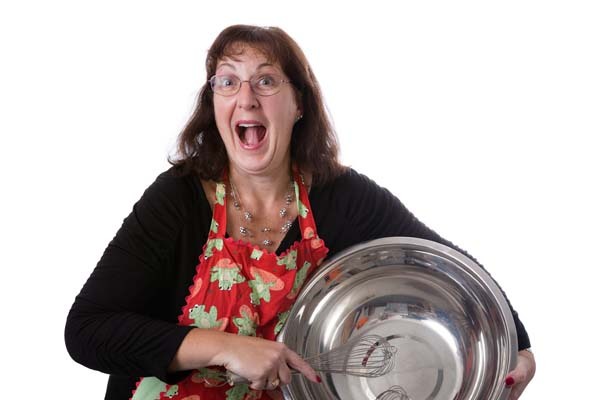 She is also our resident expert baker and can easily bake 16 pies in a single day! She often puts her skills to good use and bakes for community fundraisers.